SLUG & MUZZLELOADING There are 8 products. 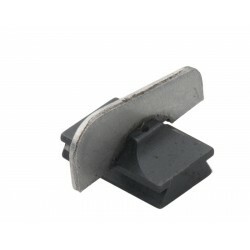 LPA adjustable rear sight for Hawken. Suitable to 15/16” (cal. 45 and 50) and 1” (cal. 54) barrels.Micrometrical adjustment for windage and elevation provided by two hardened click screws (fixing by two screws 3 ma or 6/48" to be specify).Fixing with 9 mm (.360) dovetail insert. 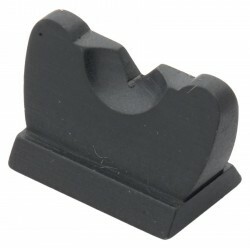 LPA integral front sight.Height: 8,5 mm (.335).Dovetail: 3/8” X 30° X 2 mm (.0787 ) height. 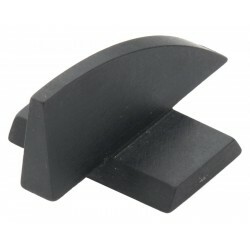 LPA rocky mountain front sight.Dovetail: 3/8” X 30° X 2,5 mm (.0984) height. LPA integral hooded front sight with adjustable elevation.Dovetail: 3/8” X 30° X 2 mm (.0787) height. 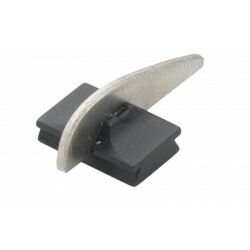 LPA notched rear-blade.Height: 9,5 mm (.374).Dovetail: 3,8” X 30° X 2,5 mm (.0984) height. 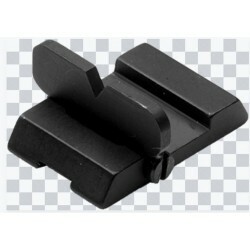 LPA rib fitting folding rear sight with windage adjustment. 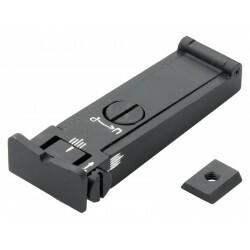 Available in four different notch profiles.Dovetail: 20 mm (.790) X 30° X 3 mm (.122) height. 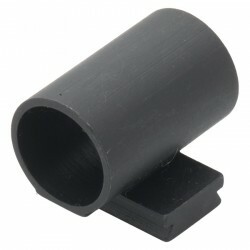 LPA rocky mountain front sight Height: 9,8 mm (.385)Dovetail: 3/8” X 30° X 2 mm (.0787) height.